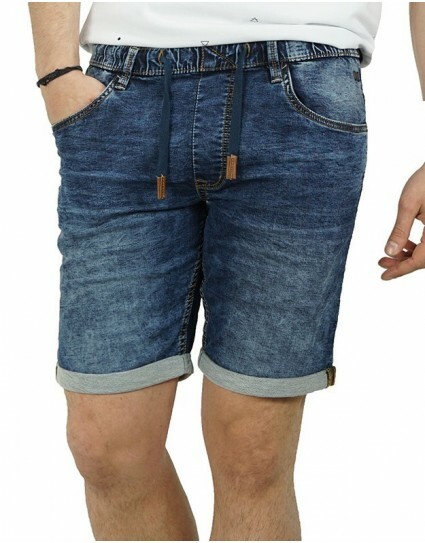 Pepe Jeans Man Shorts "CORE LITE RIP"
Sweatpants shorts named “MILES SHORT” by Pepe Jeans (ΡΜ800538) in blue color with waistband. Made in regular fit. 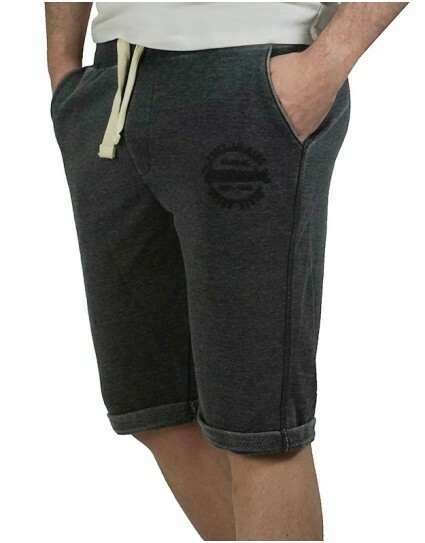 Stonewashed sweatpants shorts by Blend (20705375) in anthrachite grey color with waistband and rever. Sweatpants shorts by Dirty Laundry (DLMBO517S) in khaki color with waistband and cord on the waist. Made of piquet fabric with right back pocket and side front pockets. Its length is above the knees. 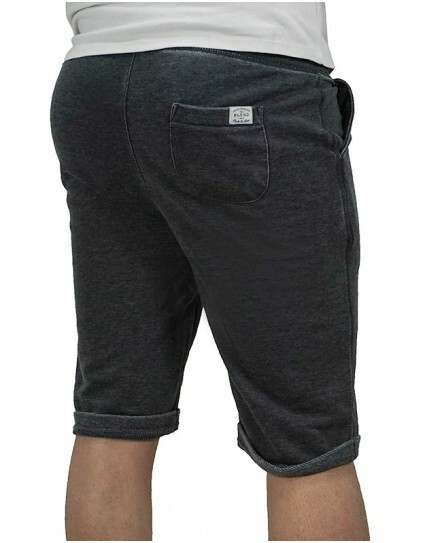 Sweatpants shorts by Dirty Laundry (DLMBO517S) in black color with waistband and cord on the waist. Made of piquet fabric with right back pocket and side front pockets. Its length is above the knees. 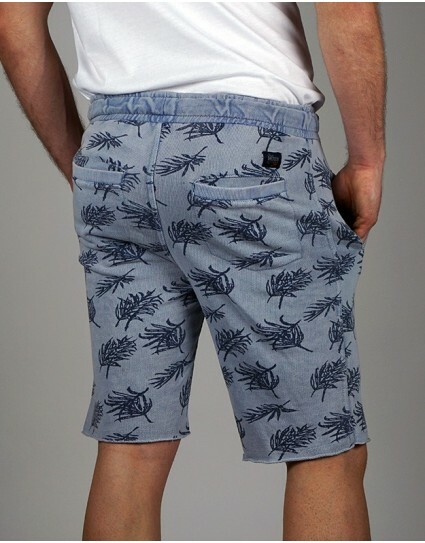 Sweatpants shorts by Blend(20702567) in denim color made of jean fabric. It has lace on the waist and rever on the bottom. 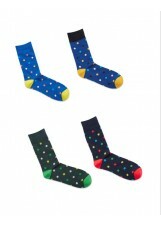 Made in slim fit and has very elastic fabric. Ciel floral sweat pants shorts by Blend with elastic band and lace on the waist. It has two pockets on the front and two on the back. Made in regular fit. 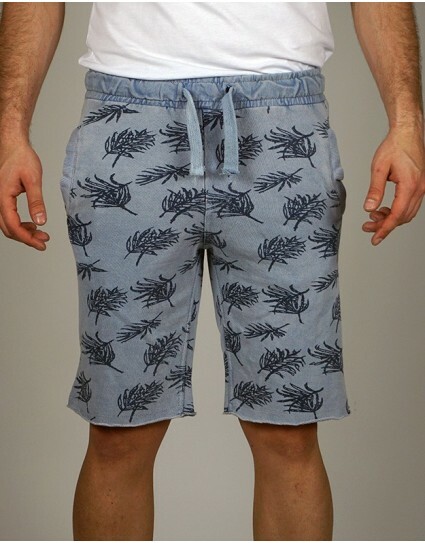 Light green sweatpant shorts by Explorer with pockets and waist rubber with laces.